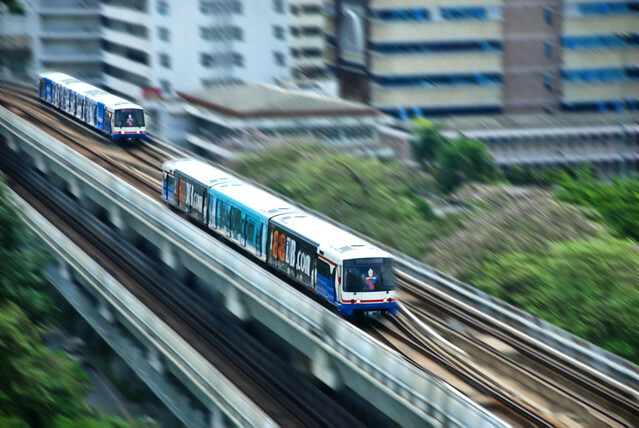 The BTS Skytrain is one of the fastest means of getting from one place to another in Bangkok. 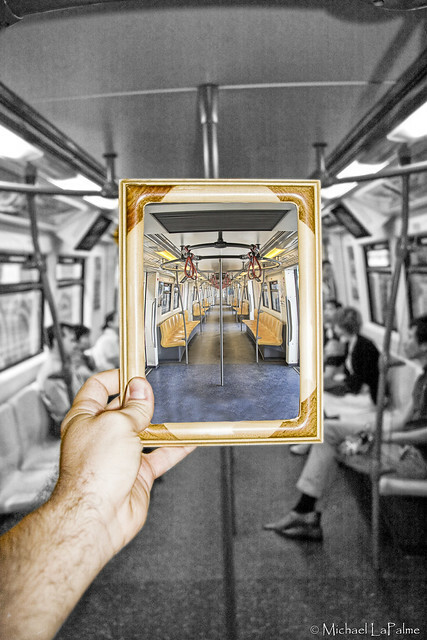 Surely a lot faster than a bus or taxi – because there are no traffic jams on the tracks. It’s not only fast but also convenient. Vigorously air-conditioned, it’s clean and neat and there are TV screens that show funny clips and advertisements during the ride. But sometimes you might not want to watch on the screen – because outside, you get a great view of the city. You’ll drive through different parts of town, and it’s a nice way to get some kind of impression of what Bangkok is like architecturally by just taking the BTS from one end of the line to the other. The skytrain operates between 6am to midnight, and there are actually two lines, and now there is the airport link too. 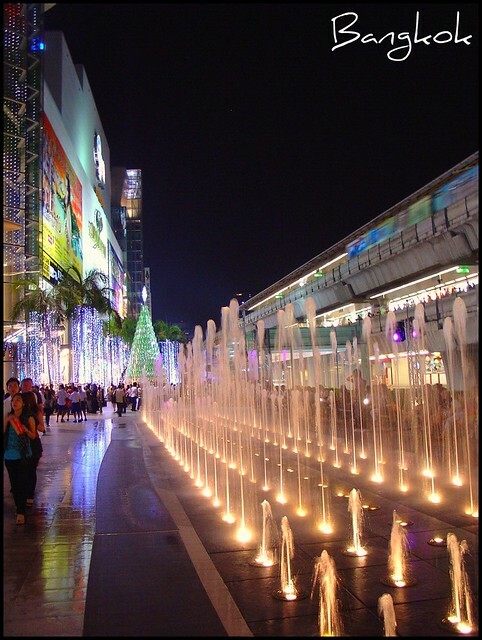 Of course, it also passes most of the major shopping malls – like Siam Paragon and the other Siam complexes. There’s also always a guard at the tracks to make sure that everything is safe and clean. (Btw. – eating and drinking are not allowed on station platforms or inside trains). And of course, they always have tidily taken care of uniforms. During rush hour, the train gets crowded, but most of the time there is plenty of space to sit and relax very comfortably. So if you’re on a Bangkok sightseeing trip, this can actually be a very comfortable way to go. You almost never have to wait long for a train – most of the time, they come around every 15 minutes. You buy your ticket at a vending machine (you have to pay with coins which you can exchange at a counter), and then you decide how many stations you want to go, enter the appropriate price and get your ticket, which then allows you to pass through the electronic gate. Just remember that you’ll need your ticket to leave again. If you lose it somewhere, you’ll have to pay a set amount. And if you paid for less stations than you actually drove, you’ll have to pay for the remainder at the counter. You can of course also always opt for a private tour in Bangkok where you are driven around in your own car by your own driver with your own personal tour guide – and that can be very convenient too. It’s fun to do both, and explore the city in several ways.